The Chinook wind machine is available in propane, diesel and electric. The standard Chinook ground powered wind machine comes equipped with a Ford V-10 6.8L liquid propane engine that's EPA certified. 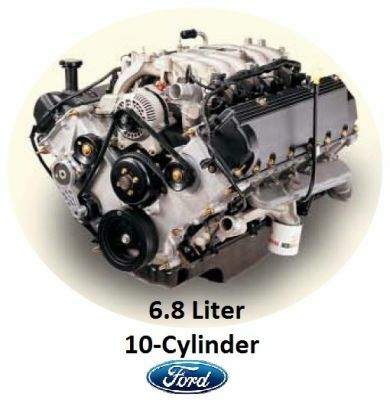 Coming soon Ford V8 - 5.4L direct injected liquid propane. FPT 6.7L and 4.5L Diesel engines also available on all new Chinook wind machines. All ground-powered machines are equipped with engine monitoring systems to provide hour meter, ammeter, oil shutdown and water temperature shut down with engine over speed protection shut down. In addition, all units have an optional Chinook auto start system.